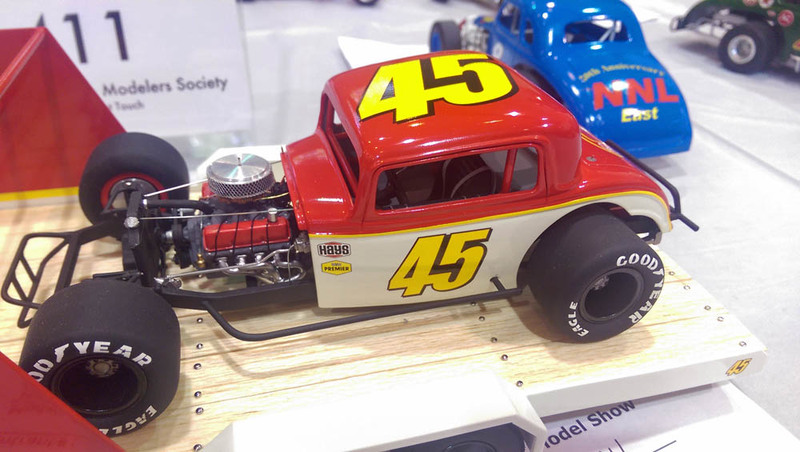 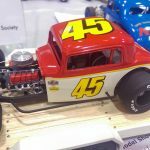 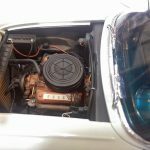 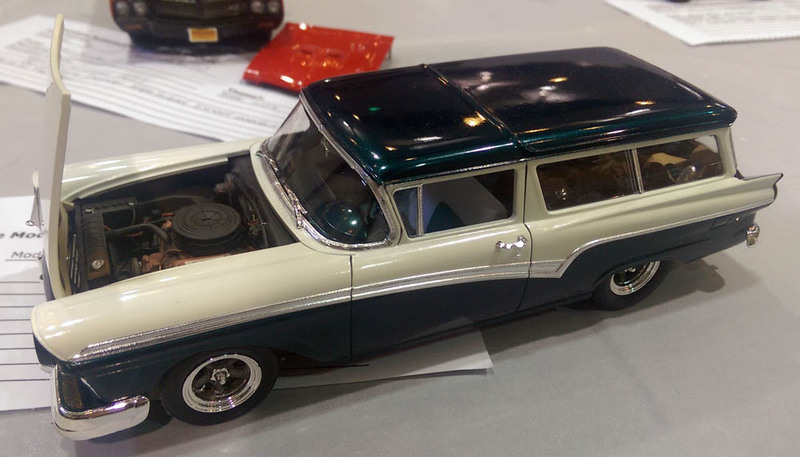 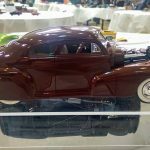 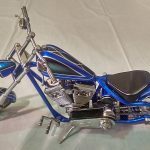 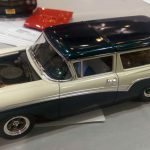 Photos from our 2017 Model Car Show & Contest. 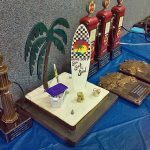 Most photos are courtesy of Ed Johnson. 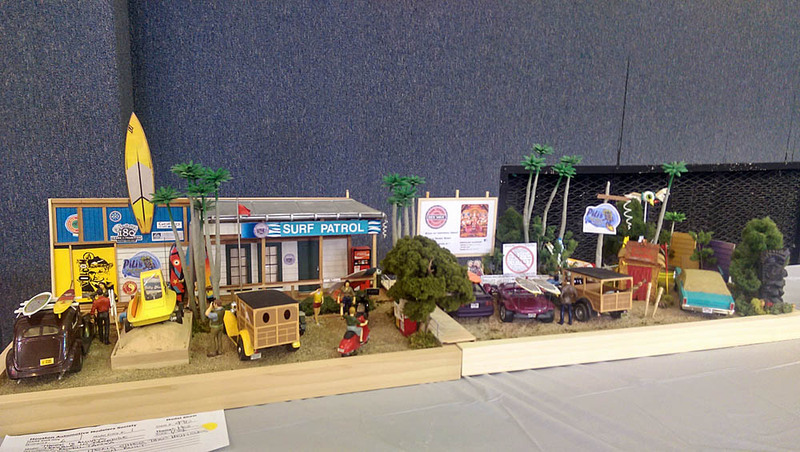 A few by others by club members Eric Stone and Carol Grisso. 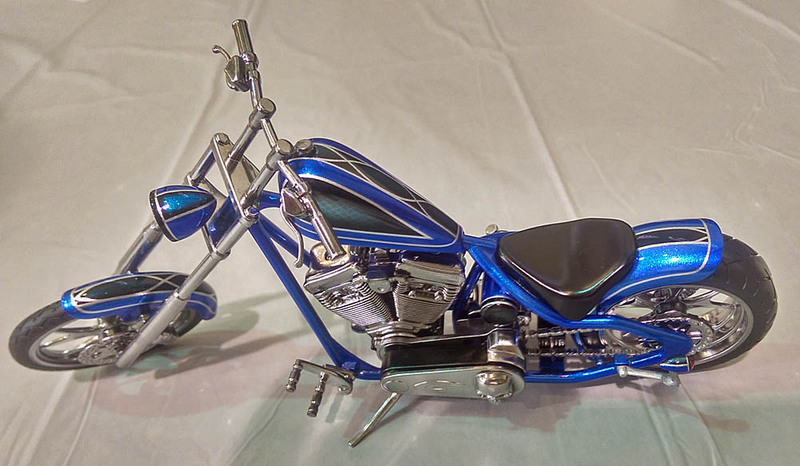 Just click the thumbnail below. 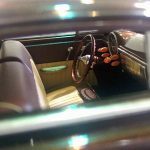 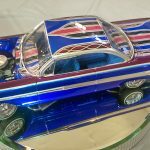 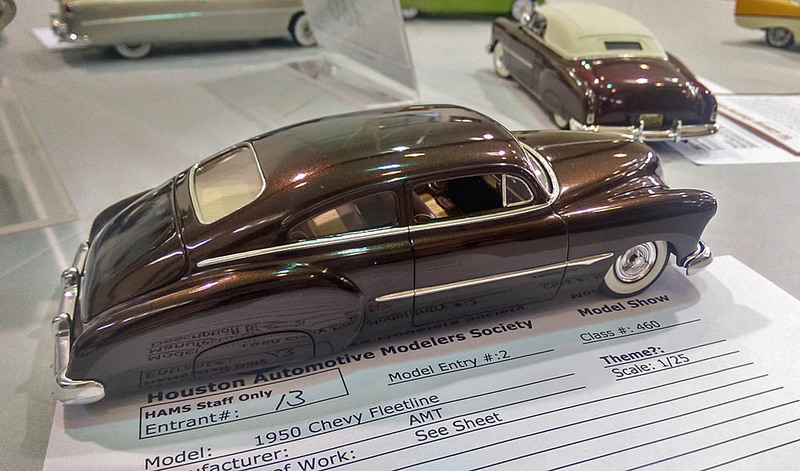 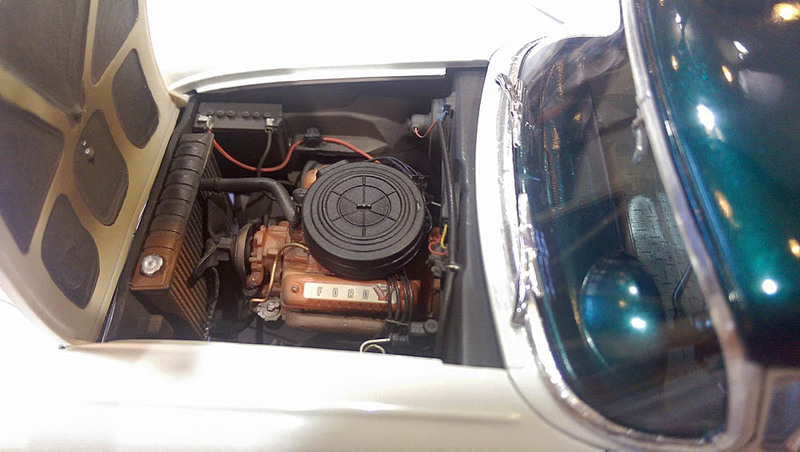 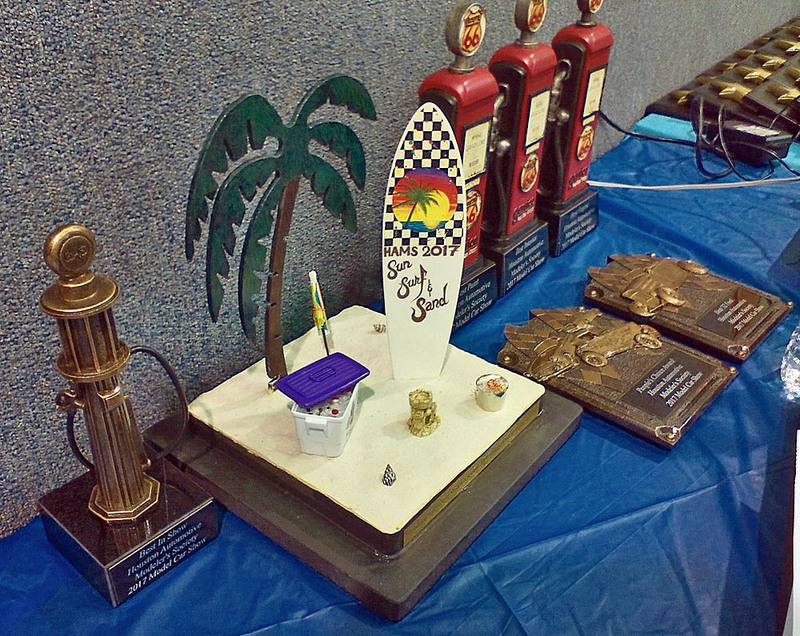 August 12 saw car modelers from across Texas and Louisiana again gather in Spring, Texas, for our annual model car show and contest. 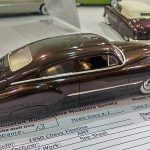 Thirty-six entrants entered 135 models. 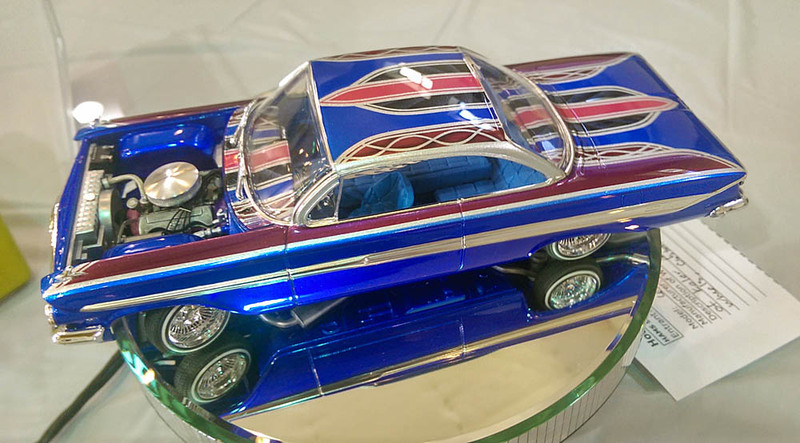 We would like to thank or vendors, sponsors, and attendees for making this another successful show. 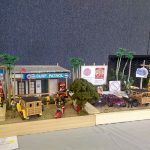 Atlantis Hobbies, Bernard Cortez, Chuckie’s Toys, Eric Stone, Erroll Palmer, G&G Hobbies, Jim Lynch, Mike Fair, Richard Piazza, Stephen Miller, TrueColor Paints, & VintageRPM.com. 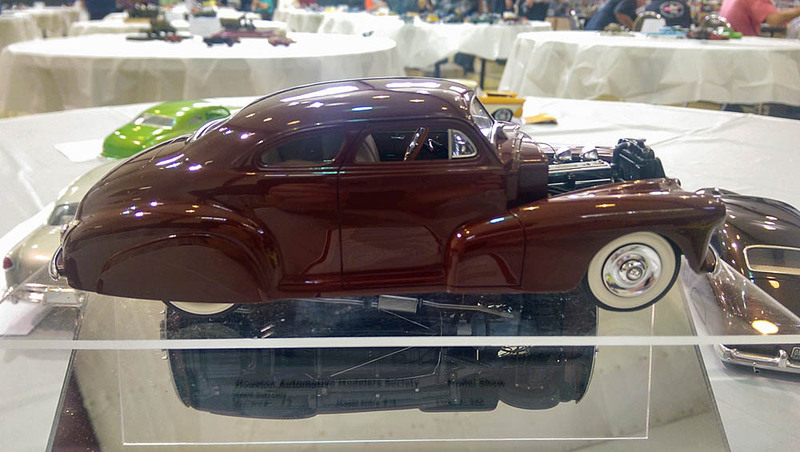 A photo gallery from the show can be found here.